Where can I find a rifled barrel at for the Affinity? Derrick, I actually haven’t been able to find a rifled barrel for Franchi shotguns anywhere. 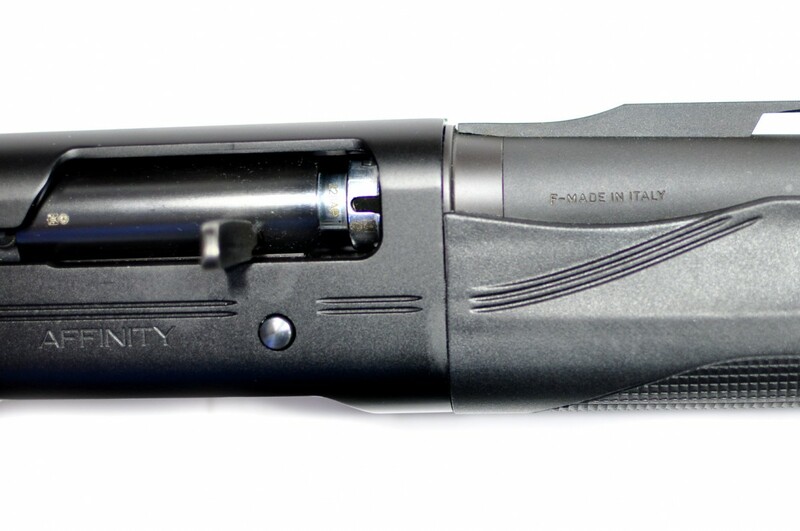 This site, http://www.midwestgunworks.com/page/mgwi/ctgy/franchi-barrels seems to have the best barrel selection, you might try giving them a call to see if it’s something they can get. You can also check out, http://www.barrelexchange.com/.